After successful audit & accreditation by the Civil Aviation Safety Authority (CASA) of Australia. Jetline Aviation Pty Ltd has been granted CASA approval COA.0656 as authorized distributor of aircraft parts and materials. 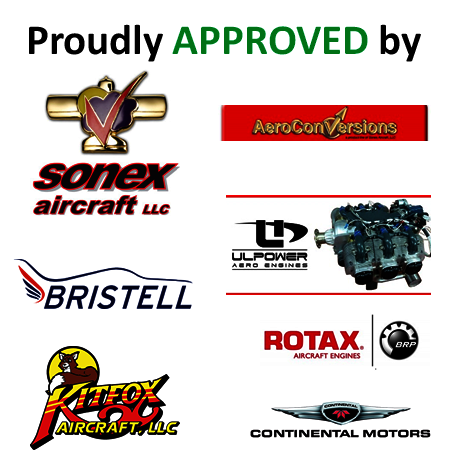 Aero Classics now offers the General Aviation community the largest number of FAA-PMA (Federal Aviation Administration - Parts Manufacturing Authority) approved oil coolers in the world. Remote-mount oil coolers mount to the airframe or engine baffle instead of directly to the engine. Hoses are used to connect the oil cooler to the engine. This type of oil cooler is used with most non-Continental engines including all Lycoming engines. All FAA-PMA approved with supporting FAA 8130-3 documentation unless otherwise noted. All models have 3/8 NPT inlets and outlets. All Aero-Classic coolers come with a full two year warranty. Note: Models 8000081, 8000706 & 8000942 are for experimental aircraft only. Not FAA-PMA Approved. Canberra, 4-April-2014, Jetline Aviation Pty Ltd (“Jetline Aviation”), a dedicated after-market aircraft spare parts supplier, today announced that it has been appointed as Sole Stocking Distributor of Perkins Aircraft Windows (“Perkins”) in Australia and the Pacific Rim. Jetline Aviation is adding a new PMA manufacturer into its existing aircraft windows product lines. Jetline Aviation Pty Ltd is pleased to announce that it has been appointed by EarthX Inc. as Australasian stocking distributor for all range of EarthX Experimental Aircraft and motor sports batteries. 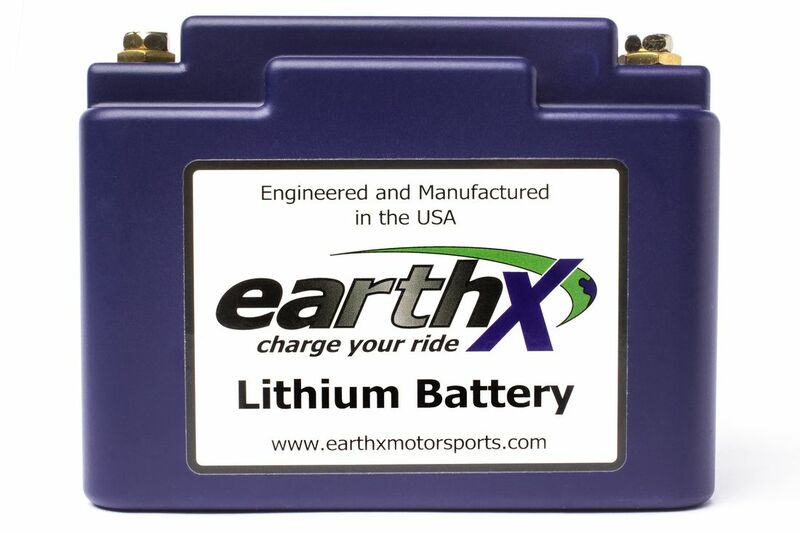 EarthX Inc. currently has 4 battery models designed specifically for the aircraft market; the ETX680C, ETX680, ETX900 and the ETX1200. 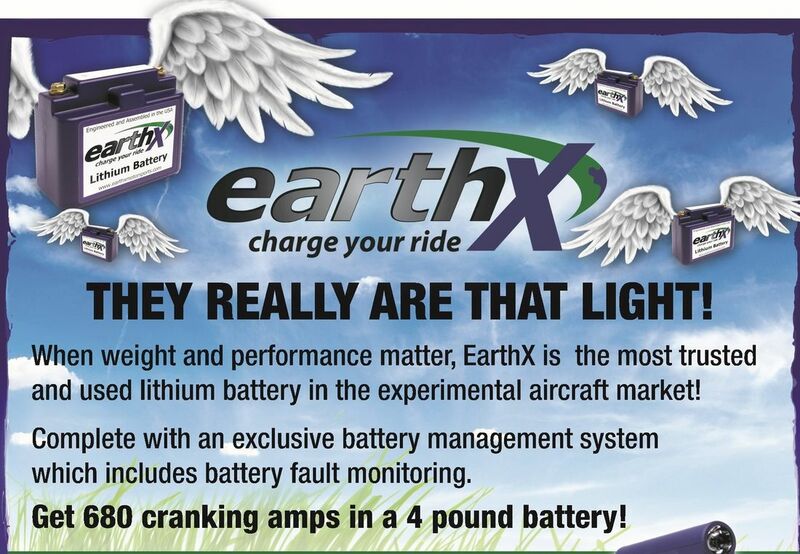 EarthX lithium batteries can significantly decrease the weight of your aircraft (11+ pounds instantly) and increase your cranking amps all with one product! All of these aircraft models have a fully integrated battery management system (BMS) that is also redundant and have an LED battery fault light indicator that can be used in your EFIS system or a simple LED light on your panel. The BMS provides over discharge protection, over charge protection, short circuit protection, and excessive cranking protection (temperature sensing) in addition to integrated cell balancing technology. As you have many options in which batteries to use, please don’t hesitate to contact us for specific battery recommendations. Please visit www.earthxmotorsports.com.au or www.earthxmotorsports.com for details.